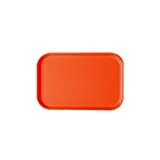 Tags: 1600222, Camtray, Orange, Pizzazz, Round, Serving, tray. 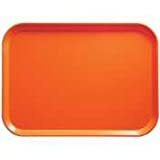 Tags: 1600222, Camtray, Case, Orange, Pizzazz, Round, Serving, tray. 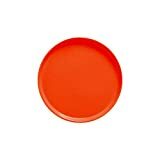 Tags: Cambro, Camtray, Case, Orange, Pizzazz, Round, Serving, tray.